Real Estate Survey in Manila, Philippines. 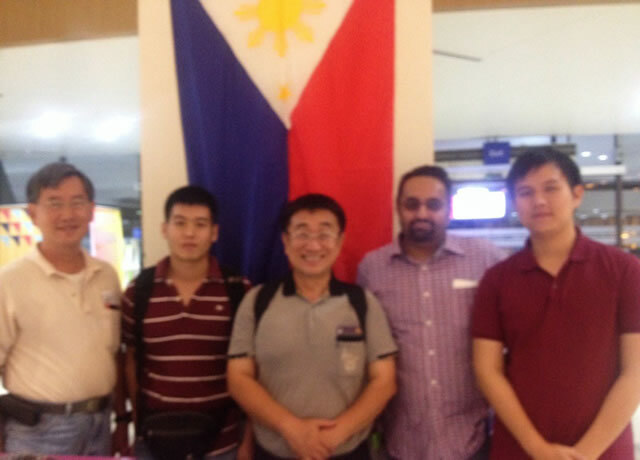 Dr.Sopon Pornchokchai, President, Agency for Real Estate Affairs conducted a housing survey in Manila, Philippines. This was considered the sixth foreign destination of our AREA. Other cities include Ho Chi Minh City, Kathmandu, Jakarta and Phnom Penh where we conducted surveys in the past.